I'm always looking for ways to use up the abundance of zucchini and summer squash that shows up in my CSA share every summer. Shredding zucchini and folding it into a moist, delicious quick bread is one of my favorite ways to do so. 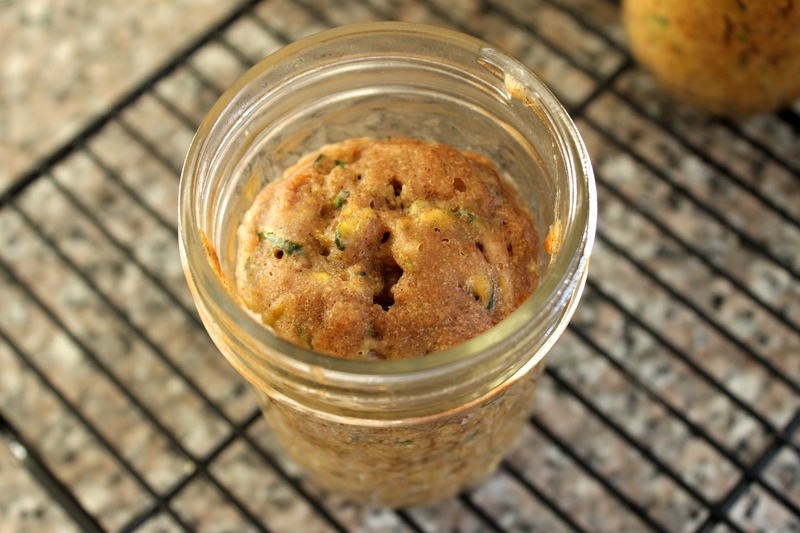 Cooking the zucchini bread in the precision cooker makes it extra-moist and tender -- plus it's a fun party trick! 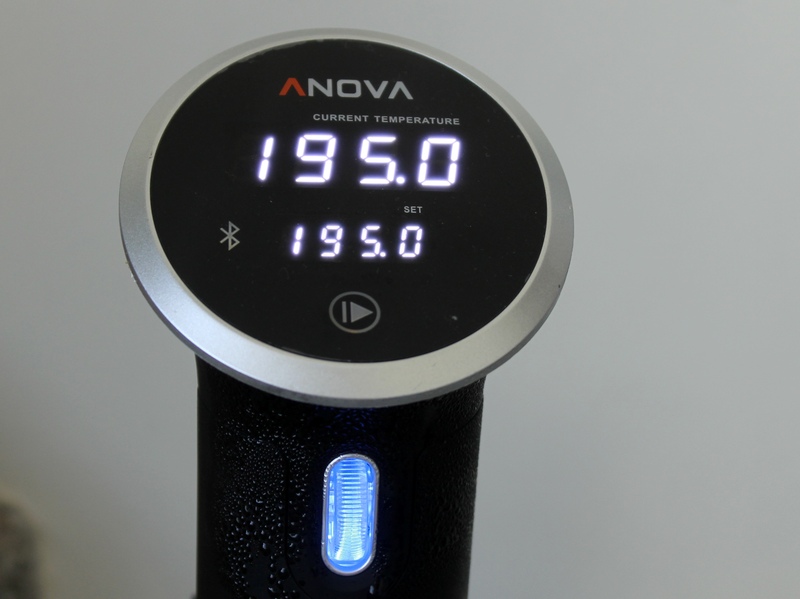 Set the Anova Sous Vide Precision Cooker to 195ºF (90.5ºC). 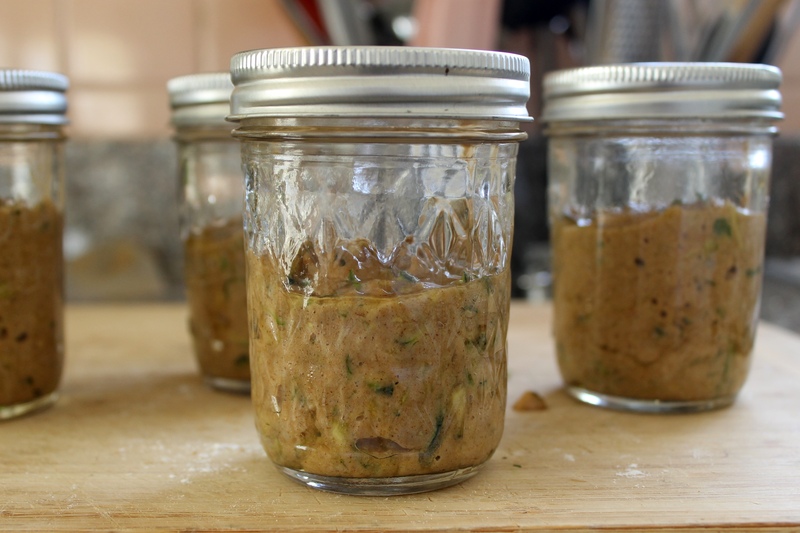 Generously grease 4 half-pint canning jars with non-stick oil spray or butter. 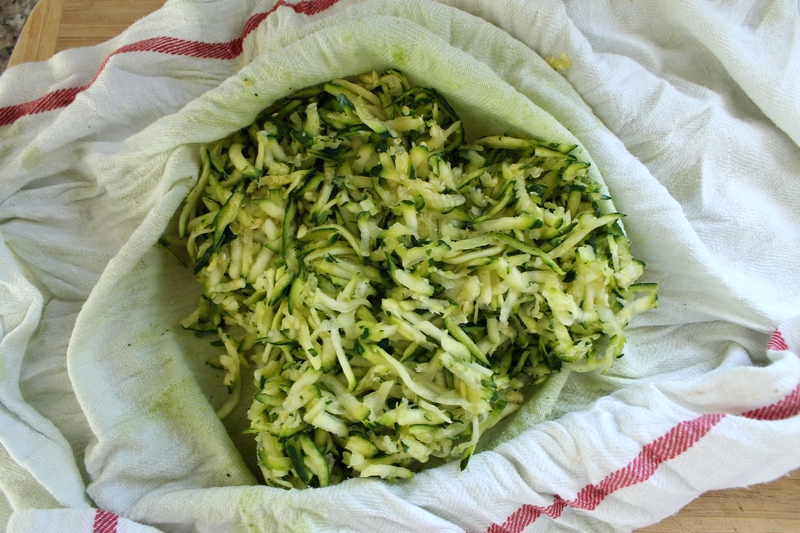 Place the zucchini in the center of a clean kitchen towel. Bring the ends of the towel together and squeeze tightly over the skin to drain as much water as possible. In a medium bowl, whisk together the sugar, oil, egg, and vanilla. Stir in zucchini. 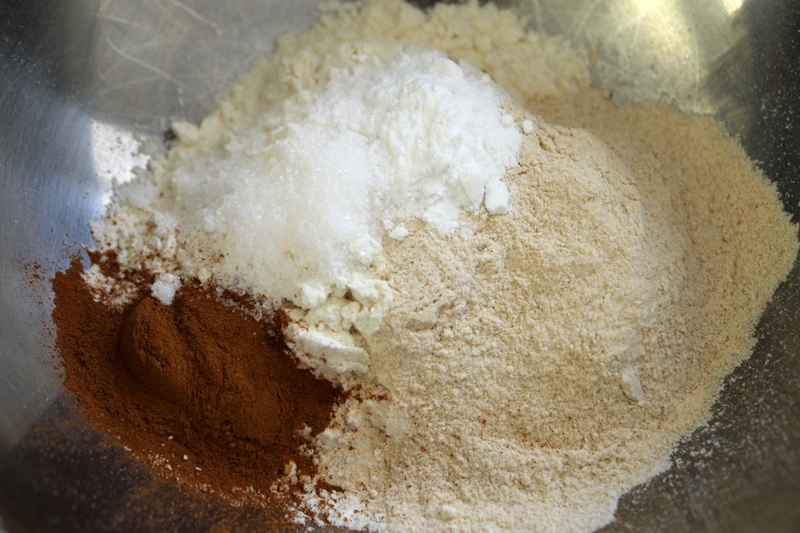 In a second medium bowl, whisk together all-purpose flour, whole wheat flour, cinnamon, salt, baking powder, and baking soda. Fold zucchini mixture into flour mixture until just incorporated. 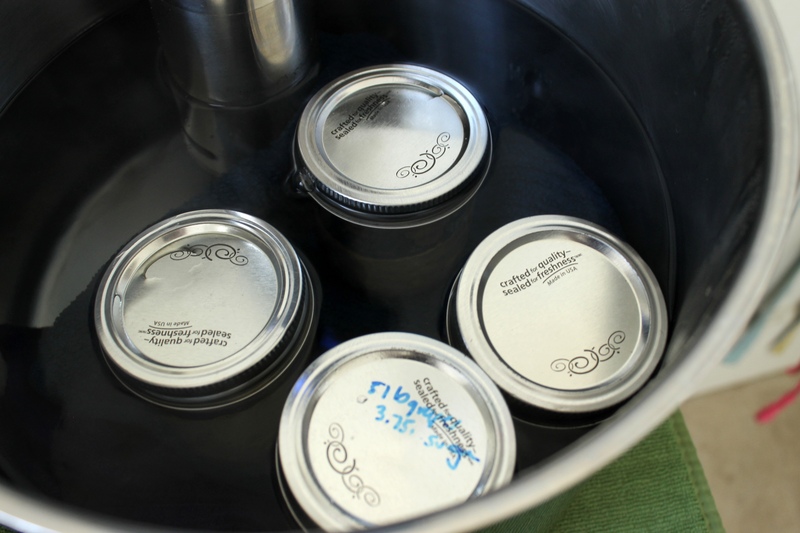 When the timer goes off, remove the jars from the water bath and transfer to a cooling rack. Carefully remove the lids. Let the bread cool to room temperature in the jars before running a knife around the sides of the jars to un-mold the bread. Slice and serve.